On this episode, we talk with the local band Wild Mountain as well as local actors Adrianne Hampton, Amanda Berg Wilson and Patrick Mueller, and Kalond Irlanda. Wild Mountain recorded with the Metropolitan State University of Denver for their Nightly MET show 4/20/2018. 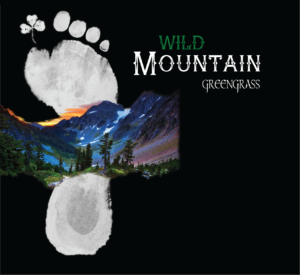 Wild Mountain would like to express our deepest gratitude to all who came out to Clancy’s Irish Pub on October 14th for the benefit for Skylar Cooper Holland. The awesome community of Wheat Ridge came together and was able to raise $6,000 for the family during this tragic and difficult time.